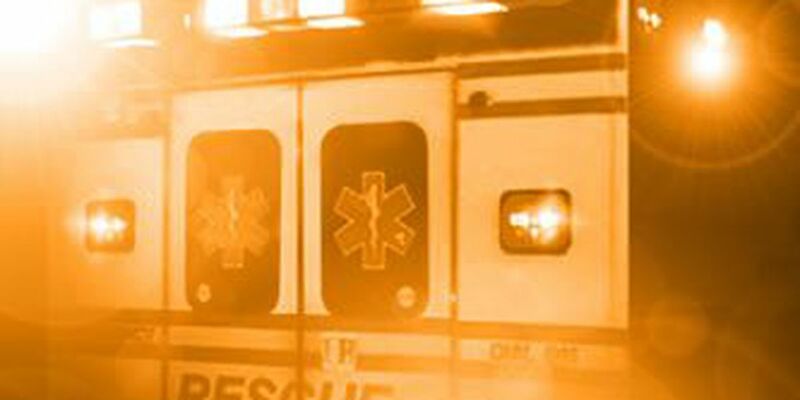 BARBERTON, OH (WOIO) - An investigation is underway after a 37-year-old man was struck by a train in Summit County. It happened Monday at 1:30 p.m. near Coventry Road and State Street in Barberton. 19 Action News has learned Jason Strickland was sitting on the railroad tracks when he was struck by a CSX train. The Akron man was pronounced dead at the scene.